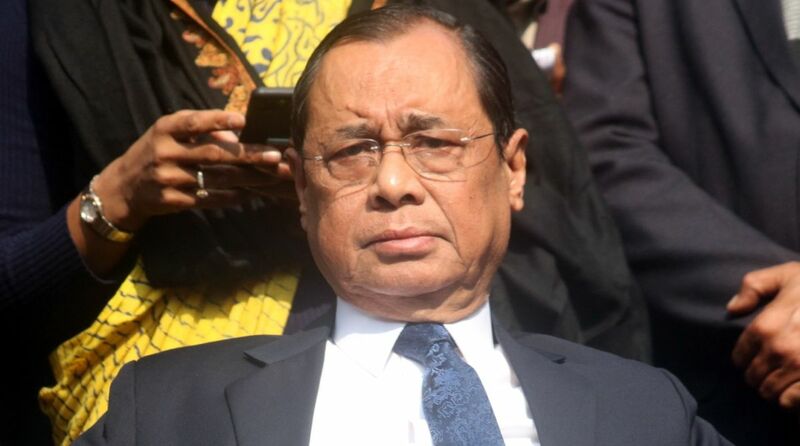 The Supreme Court on Wednesday dismissed a plea challenging the appointment of Justice Ranjan Gogoi as the next Chief Justice of India. A bench of Chief Justice Dipak Misra, Justice A.M. Khanwilkar and Justice D.Y. Chandrachud said the issue did not need any interference of the court and dismissed it as “without merit”. Petitioner advocate R.P. Luthra contended that his plea was dismissed without even letting him argue. Luthra started his arguments saying it was yet to be decided whether the bench comprising the Chief Justice can hear his petition. 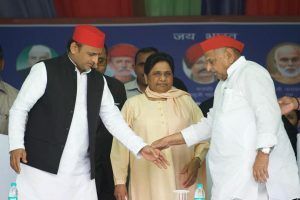 He contended that a press conference held on January 12 by four senior judges of the court including Justice Gogoi was a virtual revolt against Chief Justice Misra. This, he argued, amounted to sabotaging the judicial system and Justice Gogoi should have been reprimanded for his “illegal and anti-institutional act”. Chief Justice Misra will demit office on October 2. Justice Gogoi will succeed him the next day.